Photo courtesy of Flickr user David Silver. We’ve gathered some of the best photos of Little Free Libraries we could find, everything from the classic house-like structures for sale on the organization’s website to a series of little libraries in New York City sponsored by the PEN World Voices Festival and The Architectural League of New York. 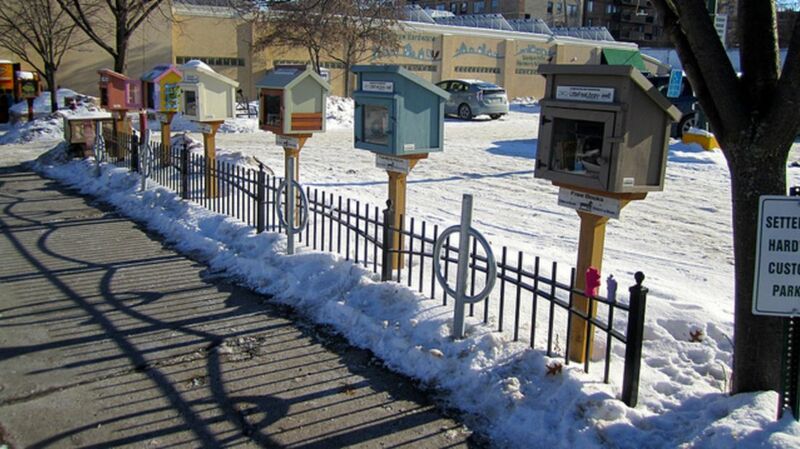 Is there a Little Free Library in your neighborhood? Show us a picture in the comments! If you don’t have one near you yet, check out the Little Free Library website for information on how to buy or build your own little library.